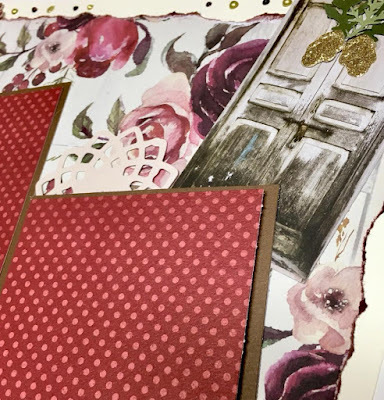 Today is the debut of the Ninabrook March Card Kit. 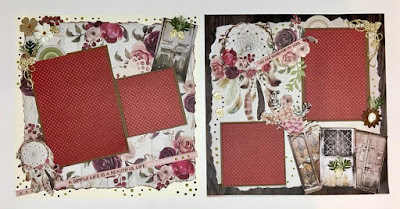 I enjoyed creating this trendy kit for Ninabrook and you will too. 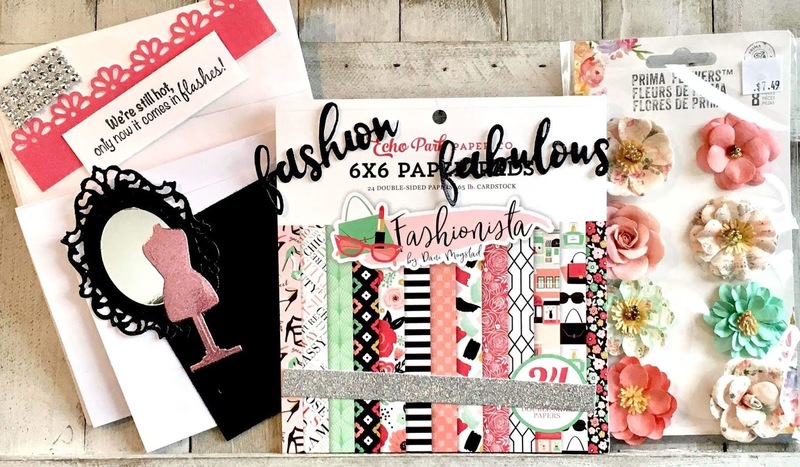 This card kit includes: 1, Echo Park 6 x 6 Fashionista paper pad, 1 Prima Marketing Havana Mulberry Paper Flowers, pink and black glitter pre-cut dies, silver and pink accents, sentiments and 5 crisp white card bases and envelopes. Your friends and family will put on a smile that lights up the runway with these glamorous icons. 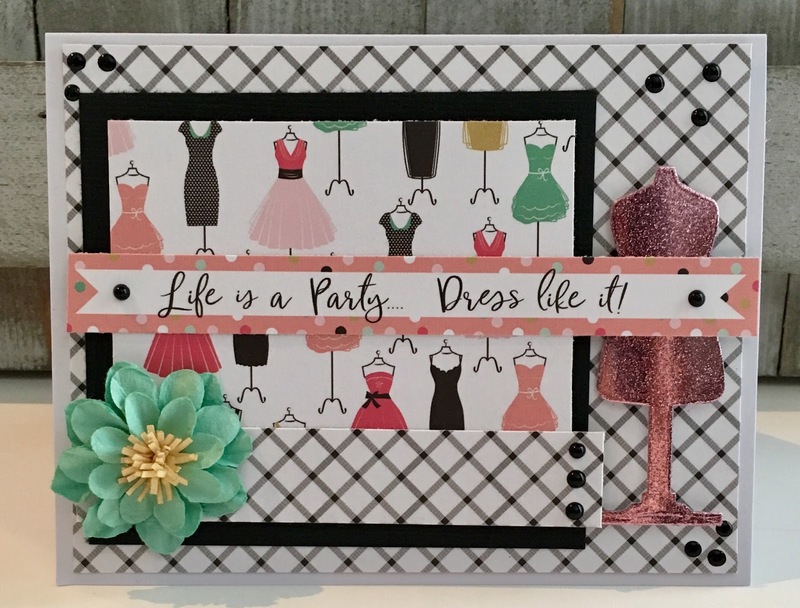 Pretty in pink, stylish shoes, an abundance of couture purses and glitter, for the Fashionista in your life. 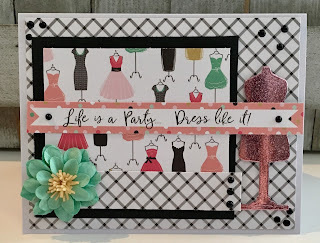 I paired up this card kit with the Couture Creations' Intricutz Die - Enchanted Frame and some pink and black glitter paper. 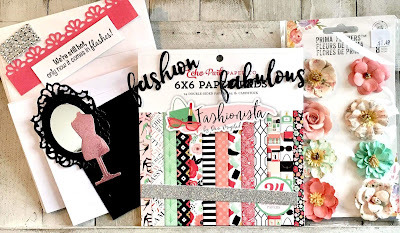 This kit is great for sending cards to the Divas with fashion flair in your life. 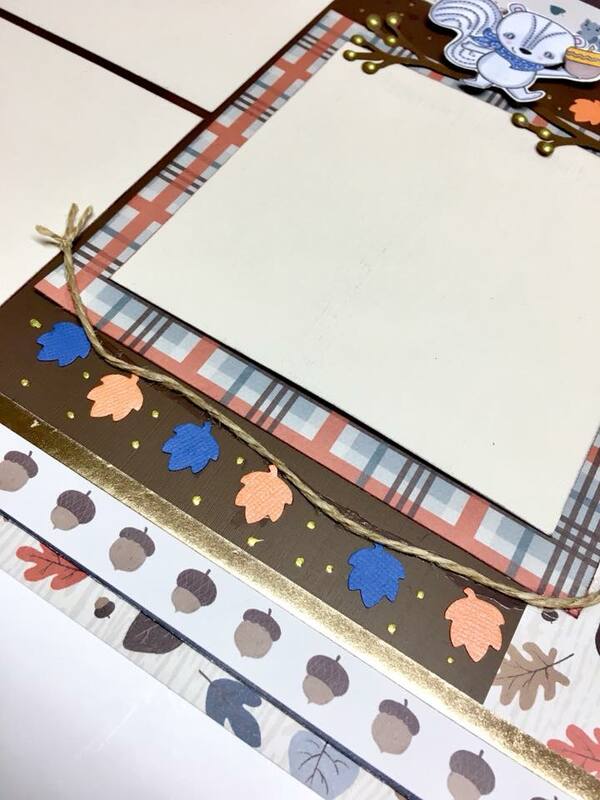 Here it is...the Ninabrook October Christmas/Holiday Card Making Kit. This Kit includes the 6x6 My Mind's Eye Joyful paper pad. 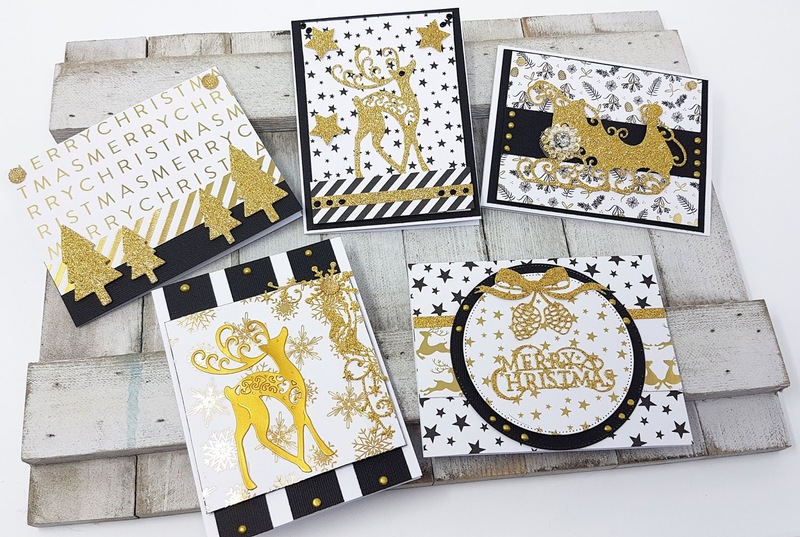 So many beautiful golden die cuts for you to create your cards. 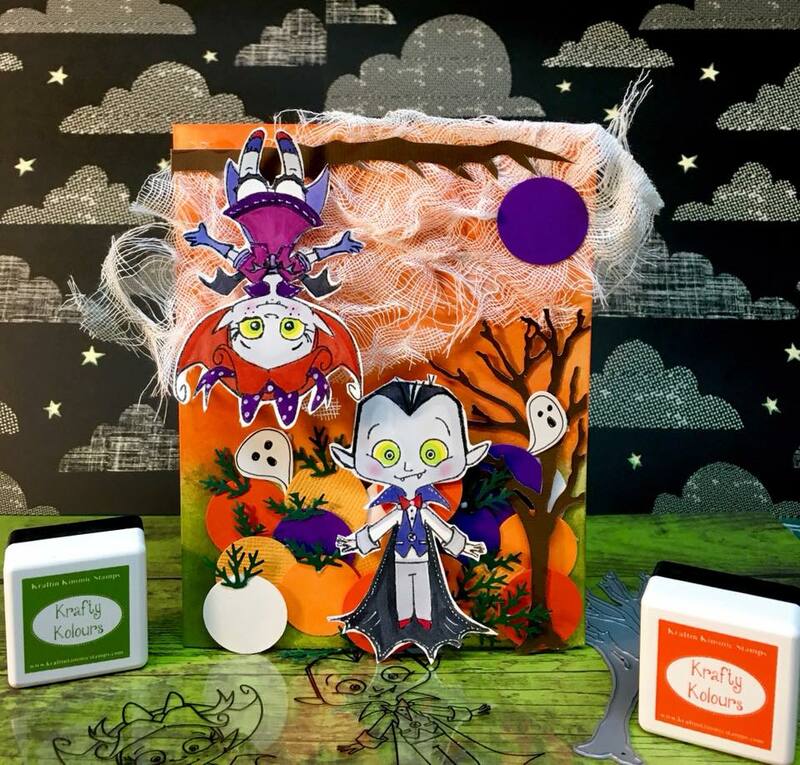 Hurry, scurry there are only 5 card kits available. I added Nuvo Drops Ebony Black and Bright Gold for dimension. The die cuts are all finely pre-cut from American Crafts' King's Crown glitter card stock. 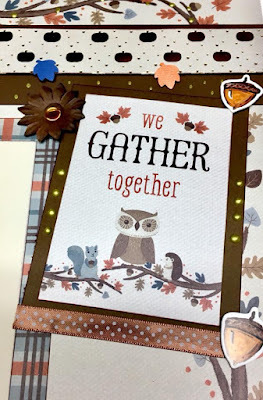 Here I am with another card for the September Make it Challenge at Kraftin' Kimmie Stamps. Halloween is my favourite. I do think that it is up a little above my Christmas love. Well just a little. and the Close - Up. 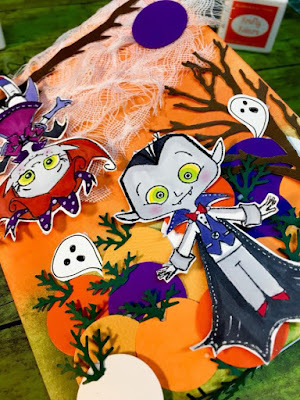 Thank you for peeking...tomorrow marks one spook a day Halloween challenge for me. 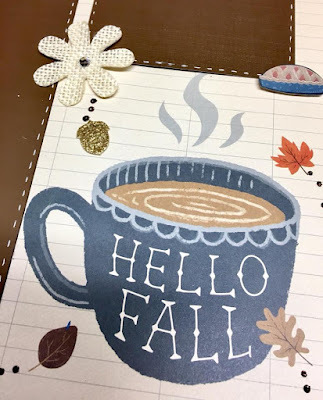 What a fun way to spend a brisk Autumn Day....playing with some ink and stamps. 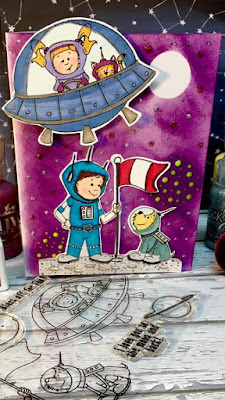 Today I am featuring the Stamp set, "Blast Off," by Kraftin Kimmie Stamps. 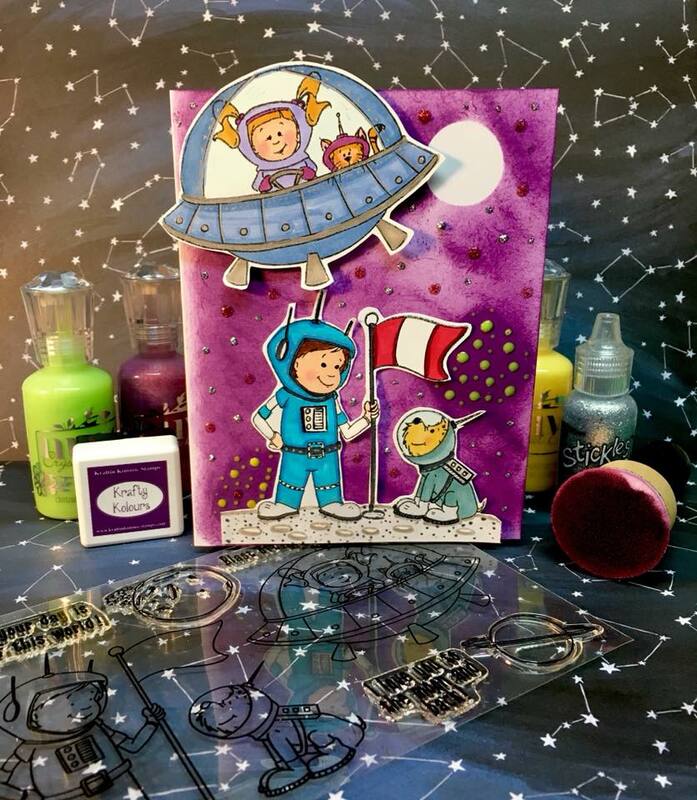 I also used one of the exclusive mini hybrid inks, "Purple Petunia," for this galactic bachground. 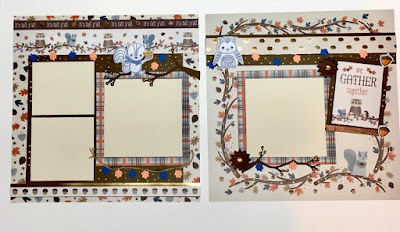 I received a set of mini inks with the August Surprise Kard Kit. 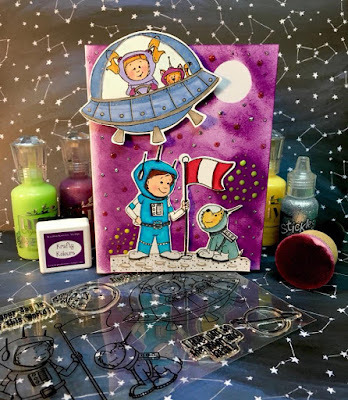 The Kraftin' Kimmie Kard Kits are jammed packed with fun and a surprise stamp...stay tuned, I just ordered the Winter Kard Kit. I am just learning how to use these inks on backgrounds...so what do you think? The Ninabrook cards are a terrific base for your inky cards. Nuvo Drops - Apple Green, Ruby Slipper and Dandelion Yellow. 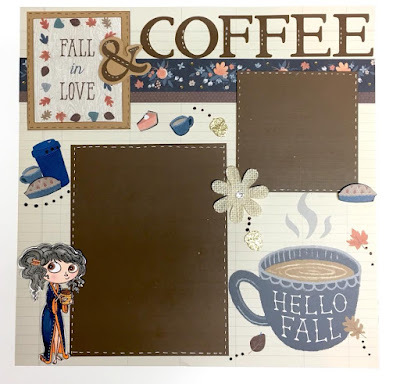 BUFFET MENU - Fall For Coffee, All Year Round. Good morning: Coffee, who loves coffee? I think the majority of us do. 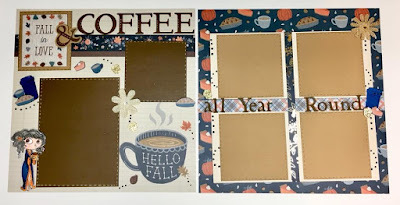 I know a lot of Crafters who just need their coffee to get up and started. Here is a fun layout that I created to inspire the coffee lover to write about him/herself. 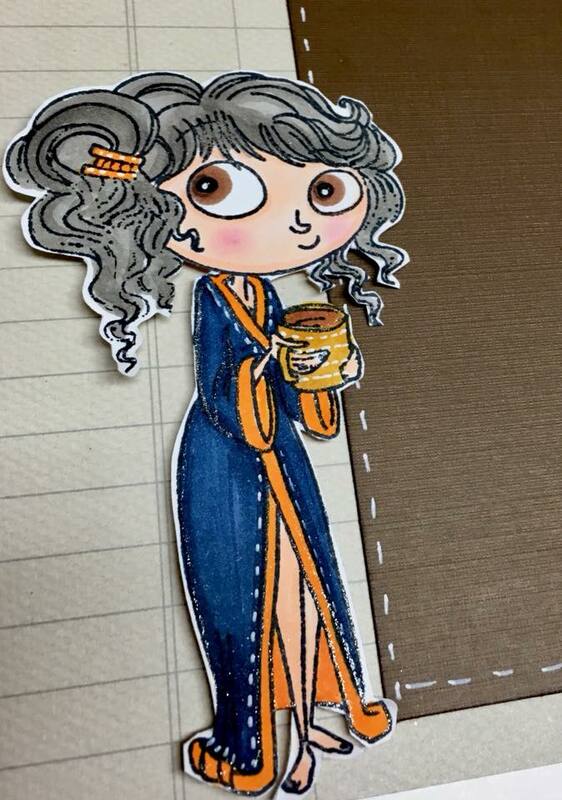 Here is Angie a true Coffee Lover. 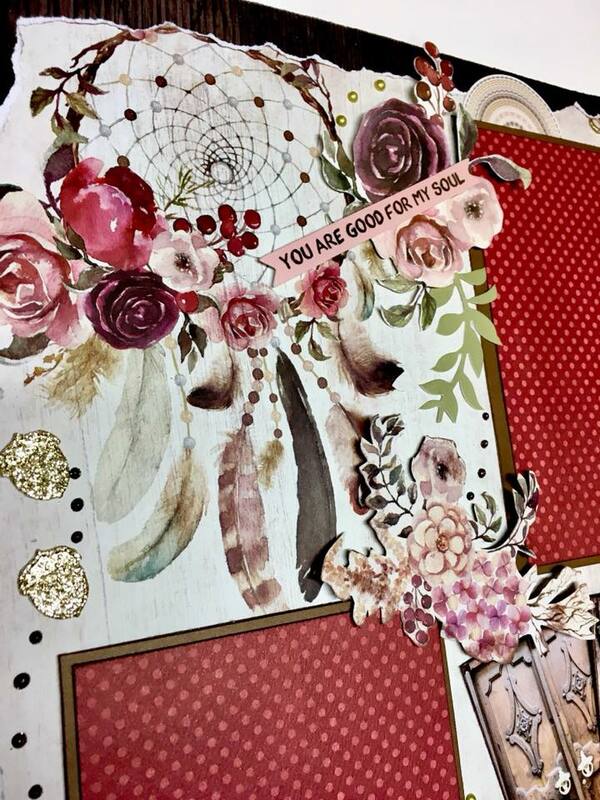 I have used her on so many cards and layouts. 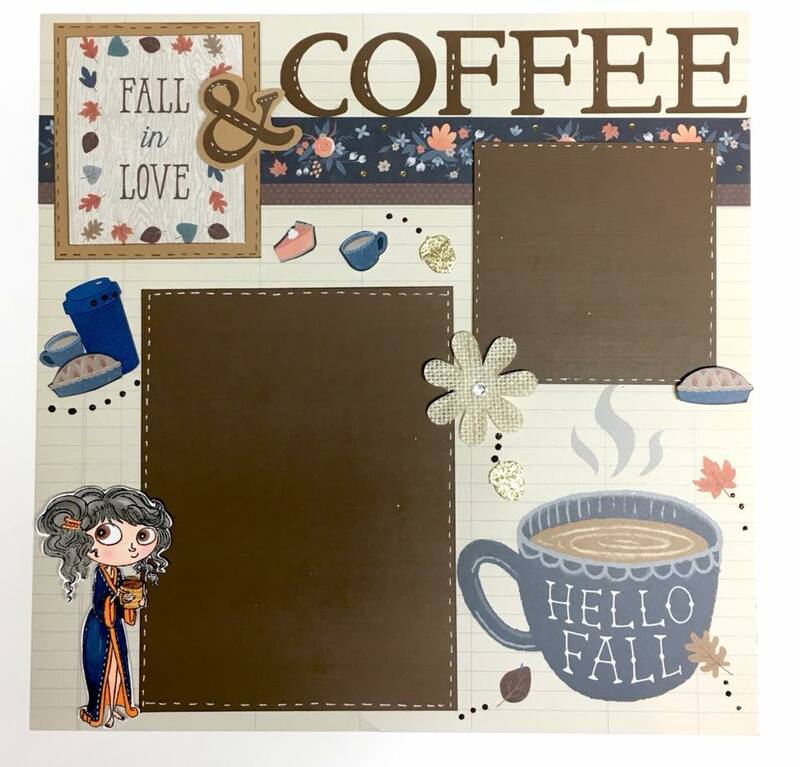 The little coffee graphic on the bottom of the page inspired this whole layout. 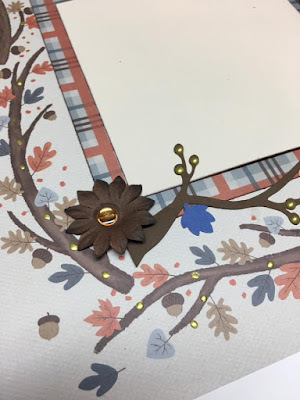 Cricut - fonts and white gel pen for faux stitching. 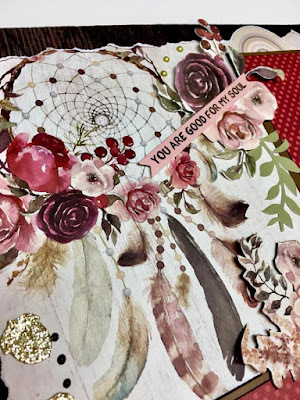 Gypsy Rose inspired a jewel toned double page layout. 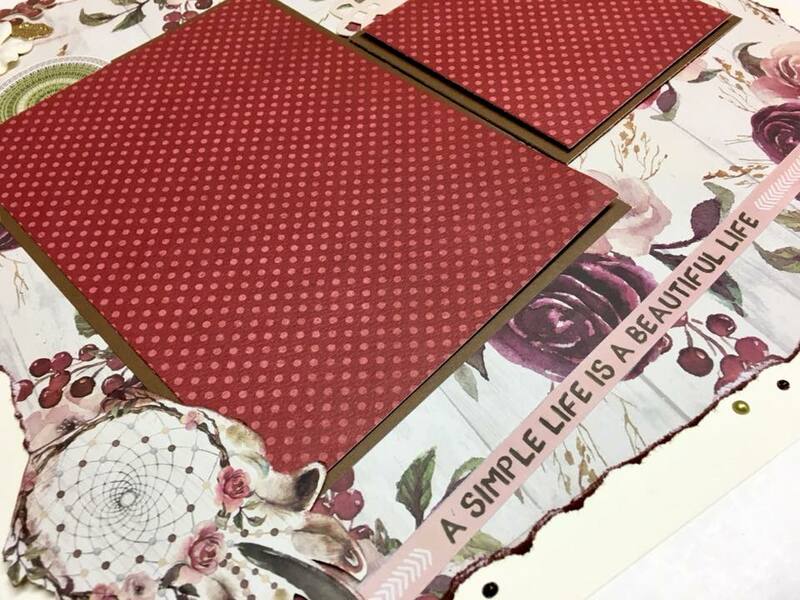 The patterns in this collection are rustic and beautiful at the same time. 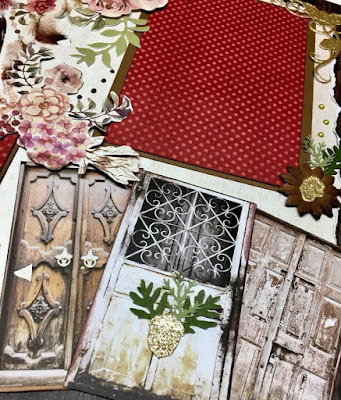 I believe they must travel the world looking at old doors. 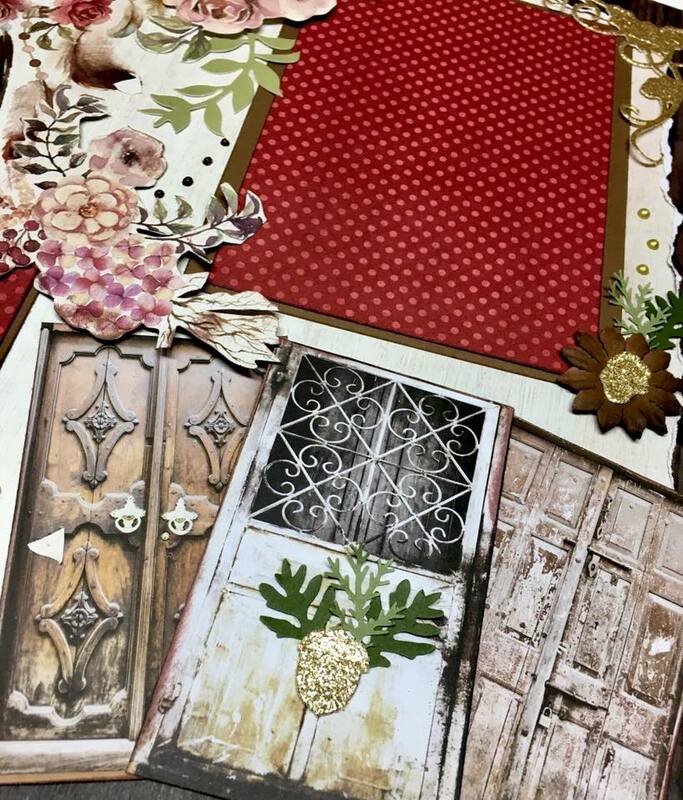 I just love working with doors. 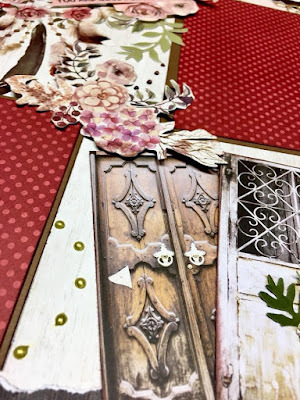 Fussy cutting is one of my favourite past times. 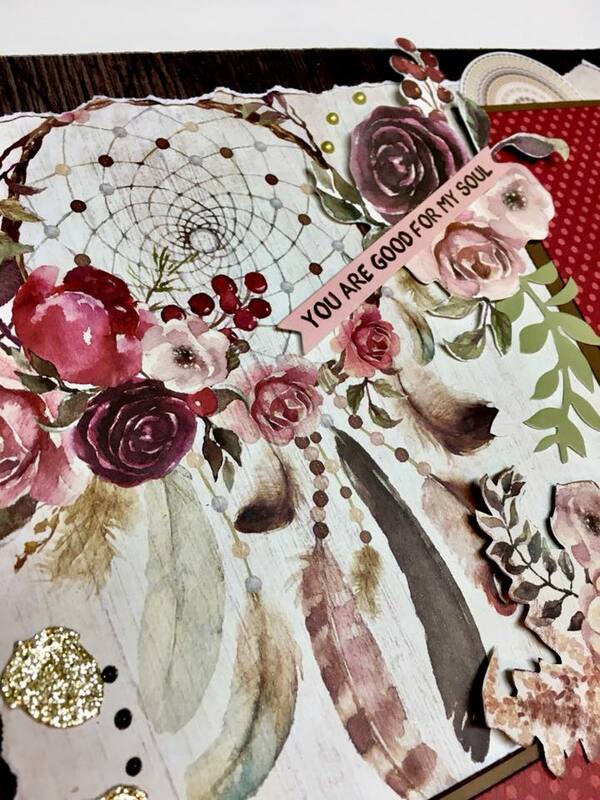 I cut out the dream catcher for this side. Bo Bunny's Double Dot card stock is always my favourite to create with. Torn and inked edges makes for that vintage feel. 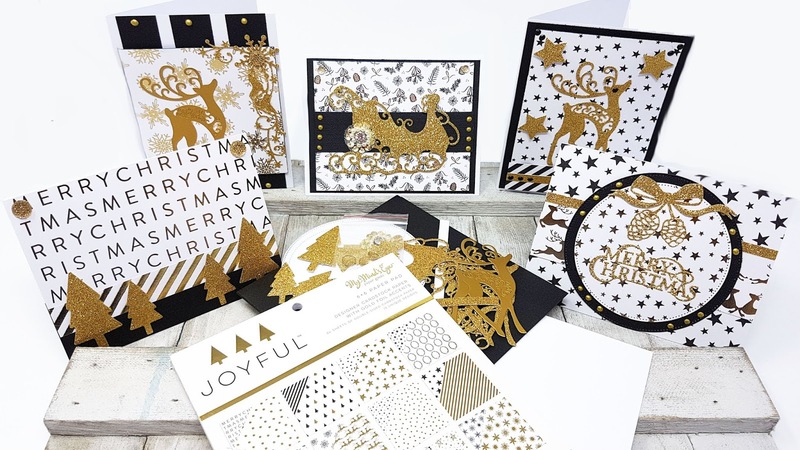 with die cuts of a variety of shapes and sizes. always adds accents and dimension to any project. 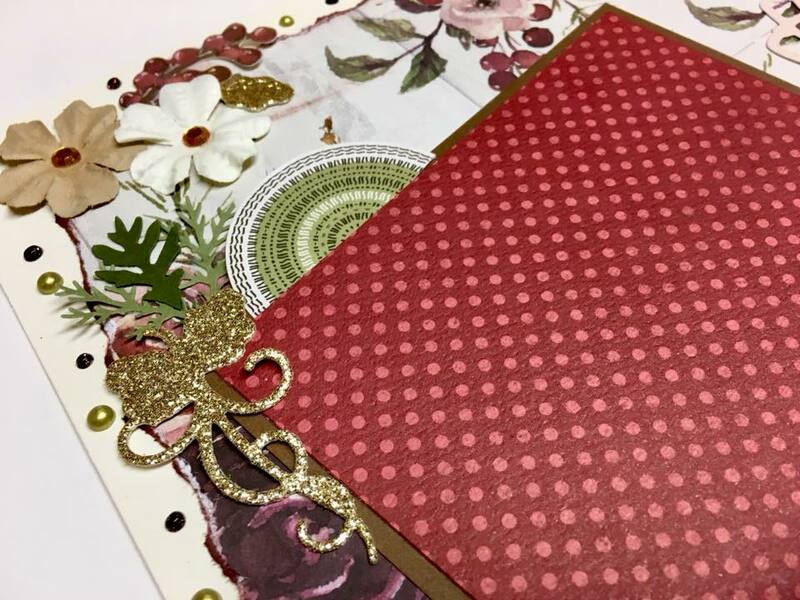 Nuvo Crystal Drops - Gold for accents around your page. I am just loving these doors. I can't believe that we are passed mid way through September. 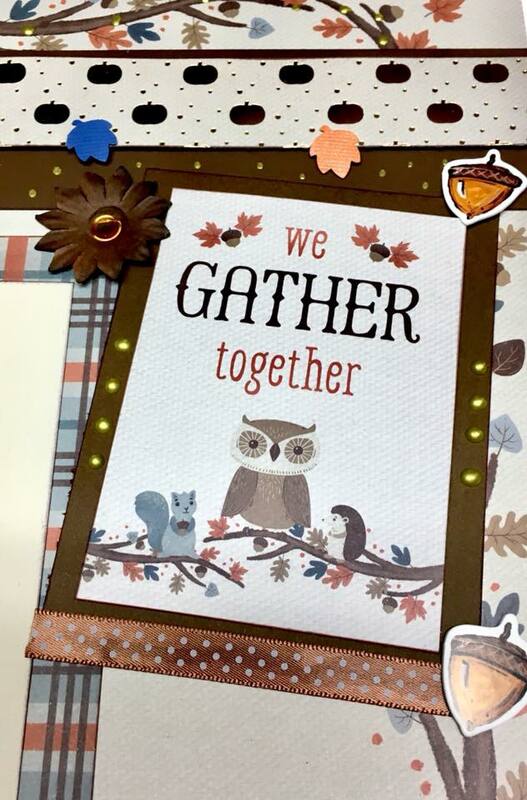 Thanksgiving is fast approaching. 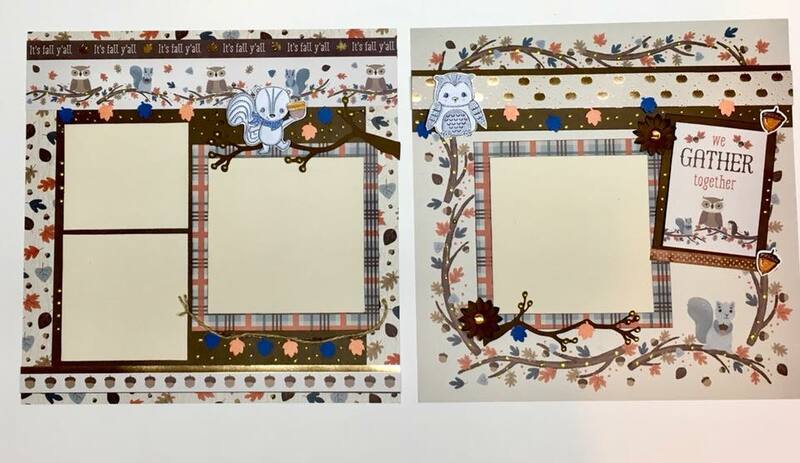 Here is a fun critter layout. A double page layout with some whimsical fun. 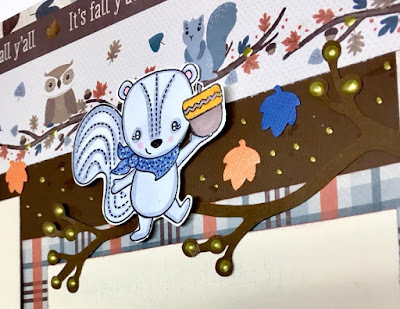 Darice Stamps, Fall collection squirrel. 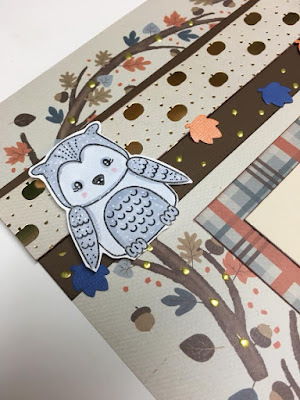 Darice Stamp - Fall collection Owl....coloured with Copic markers. Paper collection from Michaels - Pumpkin Spice with coordinating card stock.